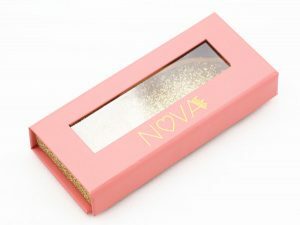 To those who just went into the mink eyelashes field, they may have many concerns, such as: how to purchase eyelashes? 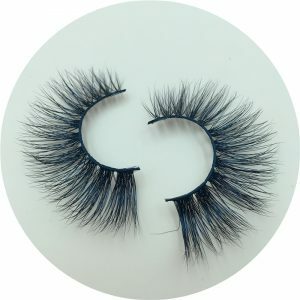 What kind of mink lashes is popular in the market? Should I pursue low-cost or high-quality? What if I pay the payment but mink eyelashes vendor do not delivery? Our company has cooperated with many beginners in the past ,and we believe we could cooperate and help more beginners to enlarge their mink eyelashes business in the future. 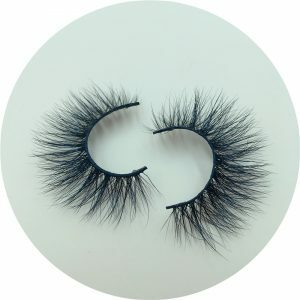 How to start my own mink eyelashes business is only the first step. There are many details need to be concerns in the later step. The following are my suggestions for beginners in mink eyelashes business and hope could help you start your mink eyelashes business more smoothly. 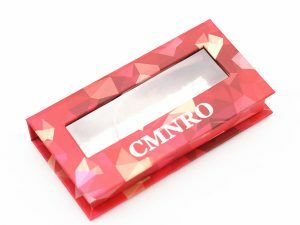 Sample order is essential. Before order a large amount of eyelashes, it is necessary to order samples first for quality test. Those lashes vendor who dare not to support sample order is untrustworthy. If they are unconfident in their products, how could we believe their eyelashes are in high-quality? Take a long-term view. Before purchasing eyelashes, you will search eyelashes wholesale vendors on Internet and ask the wholesale price. You may find the price for mink eyelashes is totally different. And you may find there will be more profits if you buy eyelashes at low price. But dear, maybe your customers will buy them at first time, but I promise they will never buy eyelashes from you again. You need to see the long-term interest. Consumers are all pursuing the durable and attractive lashes. Once the lashes get broken the first time wearing them, I believe they will tell this thing to their friend, schoolmates or family members. And you will lose many potential customers. Get more information about lashes before selling eyelashes, like material, how to wash and maintain, specification. 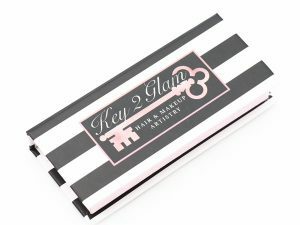 That’s because many customers may want to learn more information of mink eyelashes before purchasing, you have to know more information than your customers.